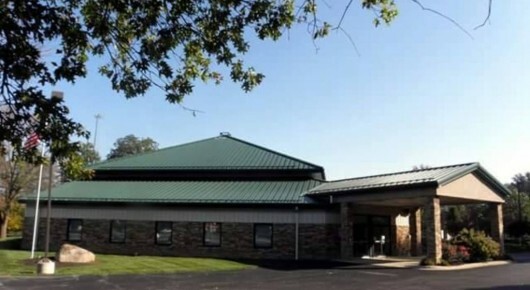 A small church with a big heart (and a green roof)! Welcome to Heritage Presbyterian's web page ~ we hope you will also stop by and worship with us at 10:30am on Sunday mornings. We like to say that Heritage is a small church with a BIG heart (and yes, we also are the church with the green roof on the corner of Rts 58 and 2). We love to serve. We love sharing our ministry with the community. We seek to be God's hands actively engaged in ministry here at home. We take our faith journey seriously, and we serve with a huge amount of joy in our hearts. Join with us, and share your gifts on this wonderful journey of faith! We are easily accessible to a cluster of communities including Elyria, Lorain, Oberlin, Vermilion. 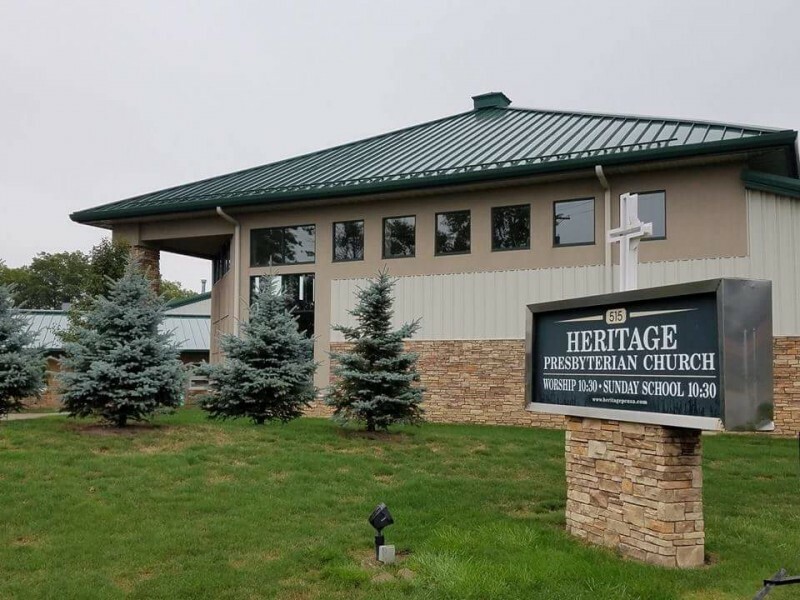 Heritage Presbyterian Church was formed in October, 1999 by the merger of Westminister Presbyterian Church chartered in Amherst, OH in 1958, and Northminister Presbyterian Church, chartered in Lorain, OH in 1962. Both Westminister and Northminister are descendents of First Presbyterian Church in Lorain, OH, chartered in September, 1900. If you are interested in creative ways to send in a gift to Heritage, please call the church office, or connect via the church Facebook page using Messenger (by clicking on the button below). We can help to facilitate a direct connection via PayPal or through your online giving with your personal banking account. This can help folks who travel or who "snow bird" (or "reverse snow bird!") during the year. 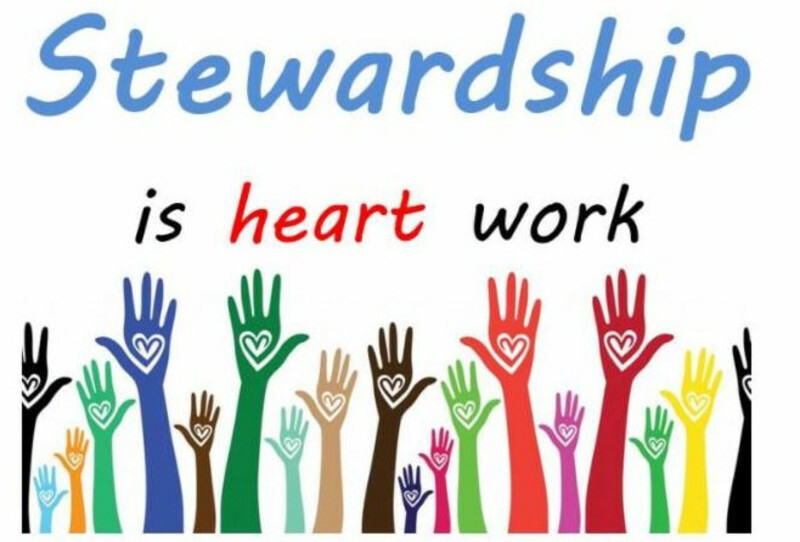 We are more than happy to help your Stewardship of the Heart! And remember, bring your extra change with you on Sundays! Children and adults alike can make a difference simply by sharing what we carry around in our pockets. Thank you for helping to continue the vital ministry of Heritage in the Amherst/Lorain area!